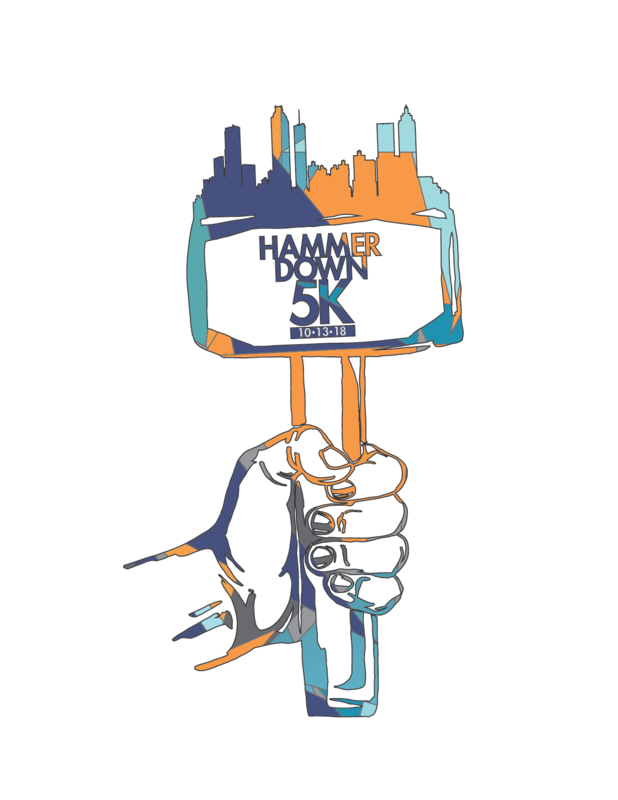 Join us for the 8th Annual Atlanta JE Dunn Hammer Down 5k on October 13, 2018!!! Presented by JE Dunn Construction Company and benefiting Feeding the Homeless Project, Inc. and Orange Duffle Bag Initiative. The race starts and finishes at the JE Dunn Construction Company. 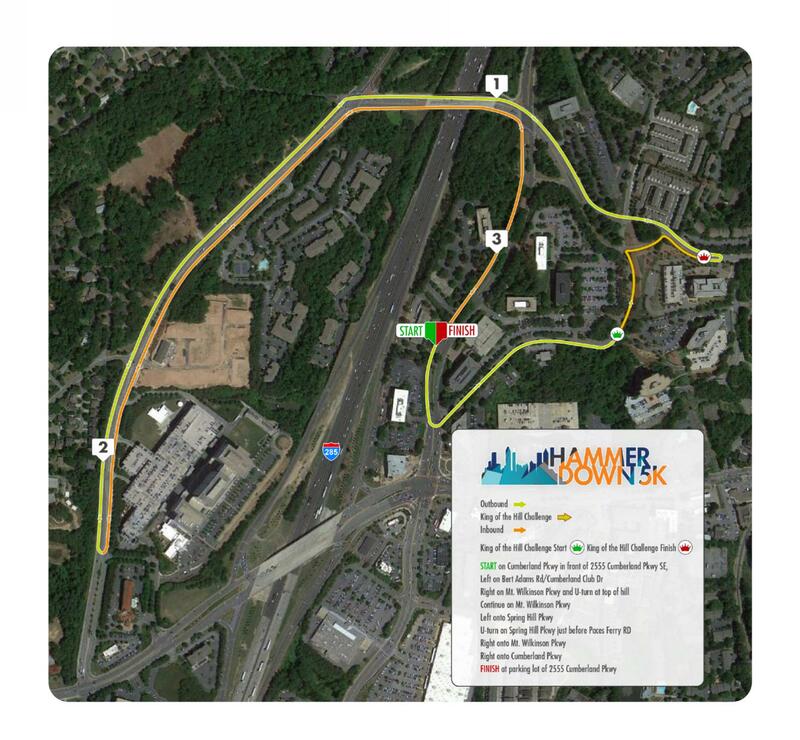 Our course is USATF Certified and is an official AJC Peachtree Road Race Qualifier (GA15055WC)!!! 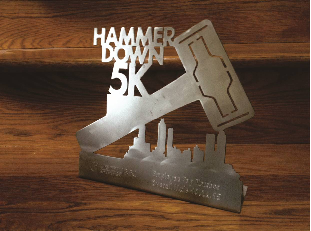 Bring your hill speed to this race! Runners with the fastest time up the Quarter Mile King/Queen of the Hill, beginning on Bert Adams Drive and reaching the top of Mt. Wilkerson Pkwy, earns the title! We will have additional timing on the course to record the hill climb. Parking available at Kaiser Permanente: 2525 Cumberland Pkwy, SE, Atlanta, GA 30339. We will have signage and parking attendants to direct parking.